Over the past few years, the amount of incidents of crime that relate to businesses has risen. This means that in 2017, businesses are more at risk of crime than ever before. The thought that your business could fall foul to crime is terrifying, especially when you’ve put in a lot of time, money and effort to get your venture to where it is today. However, what it’s important to realize is that there are plenty of ways that you can prevent your business becoming a victim of crime. It’s just a case of taking the time to research the best methods of crime prevention and implement them. To help you to find the best ways to prevent your business falling foul to crime, implement the tips and advice below. 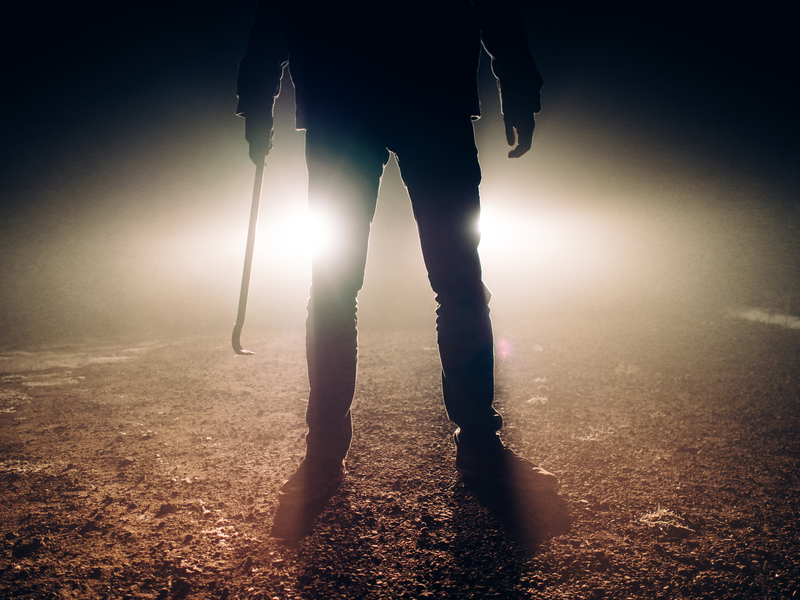 The first step to preventing your business from becoming the victim of crime is to spend some time reading up on the most common threats businesses face. A lot of business owners have no idea what potential threats they face, which means that most of the time, they’re totally unprepared for them. To ensure that you are as clued up as possible, take the time to read up and research the most common threats that businesses face. That way, you can get to grips with the things that you need to protect your business from. The key to keeping your business safe from crime is taking security seriously. Locks aren’t enough any more; you need to have a more up to date security system in place. Otherwise, you won’t be able to ensure that your business premises is properly protected. If you’re unsure about which security measures are necessary, speak to a security expert. Chances are that as well as having an alarm system in place, you will also be told that it’s a good idea to have an emergency alert system in place. When it comes to how to create your own emergency alert system, the good news is it’s fairly simple as there are plenty of companies that specialize in this area. Today, the threat isn’t just that someone will gain access to your business premises, but also that they could gain access to your computers remotely and steal your private and confidential files. That’s why it’s so important to ensure that all of your documents and data are password protected, both on your computer and those stored online via cloud storage. Your password should be totally random and should contain a mixture of numbers, letters, and capital and lowercase letters. It’s also crucial to have effective anti-virus software installed on all computers, as this can help to prevent criminals being able to gain access to your servers. These steps can help you to take action to prevent your business from becoming the victim of crime.